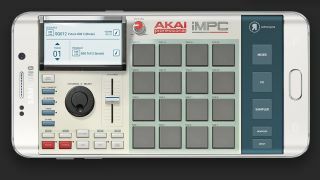 Akai Pro’s iMPC, a pad-based music production app, was originally developed for iOS, but now it’s coming to Android, too. That said, it’ll only work on Samsung’s Galaxy devices at this stage, and inside Samsung’s Soundcamp DAW. Taking inspiration from the ckassic MPC workflow, iMPC enables you to make sequences, add effects and make use of the built-in sampling features. Projects can be exported as WAV files or for use in the desktop MPC software where they can be worked on further. 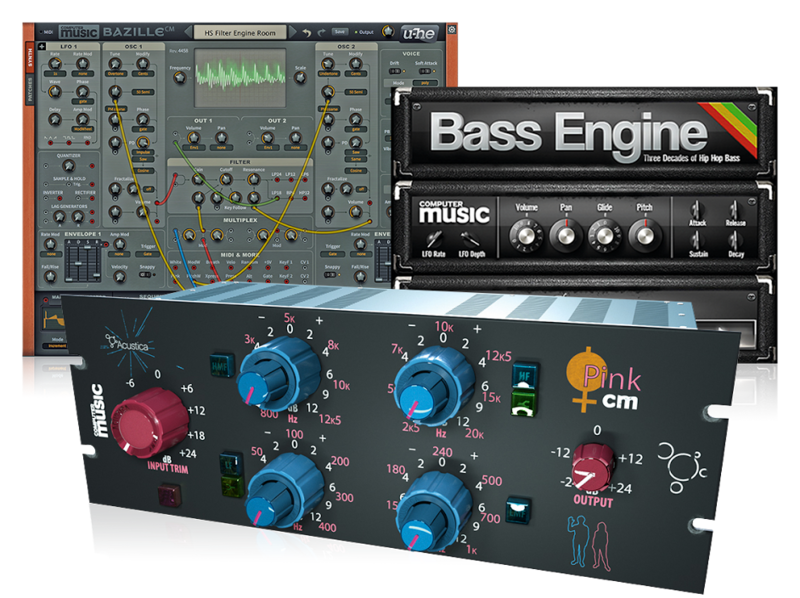 iMPC is available now as an in-app purchase for Soundcamp. It costs £5.99. Find out more on the Akai Pro website.